Pregnancy and becoming a mom is a beautiful time—but it’s not always easy when it comes to clothing and fashion. Many expectant mothers find themselves alienated to a sad rack at the back of stores, with no good options to express their style. How is Storq providing a solution here, and what trends in the market inspired it? How do the founders of Storq make sure they stay true to their core values and make a difference for women? 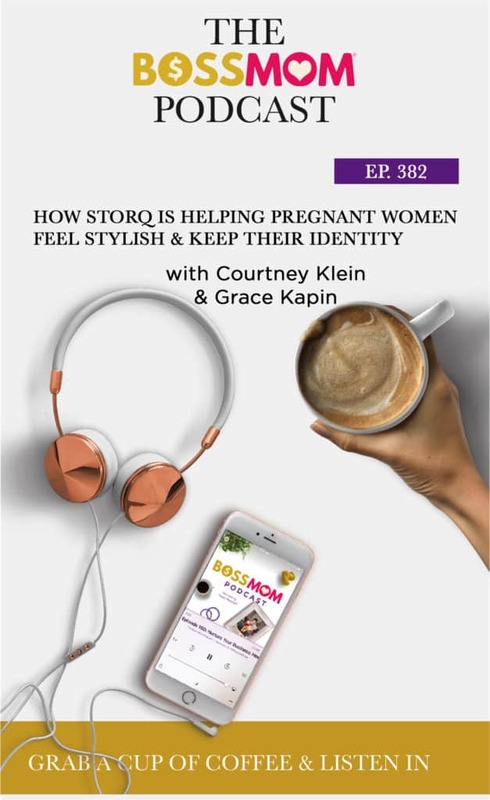 On this episode, I’m joined by the co-founders of Storq, Courtney Klein and Grace Kapin who share the story of their brand. The age of first time moms is increasing year after year, and there are more kids being born to mothers over 30. This is a market of women that are in the workplace and have more disposable income, but don’t always get the service and attention they deserve from the fashion world. A lot of women experience a loss of identity when they get pregnant and have children. The world expects them to be fulfilled by motherhood alone, and they can be made to feel like something’s wrong with them if they aren’t. Pregnancy fashion isn’t always portrayed in a way that caters to comfort for women. 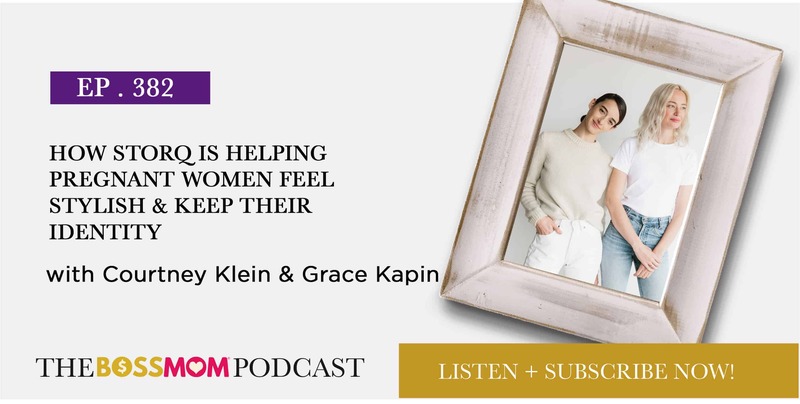 This is what drove Courtney and Grace to build a brand that would become a solution-oriented resource for real women and mothers to get through their day without having to struggle with what to wear or feel invisible because of their clothing. It’s so important for us to build a world that is conducive to mothers so that they can feel celebrated, understood, and valued. The result is a world of moms who can find fulfillment in different places, and happier moms mean happier children, which is great for all of us. 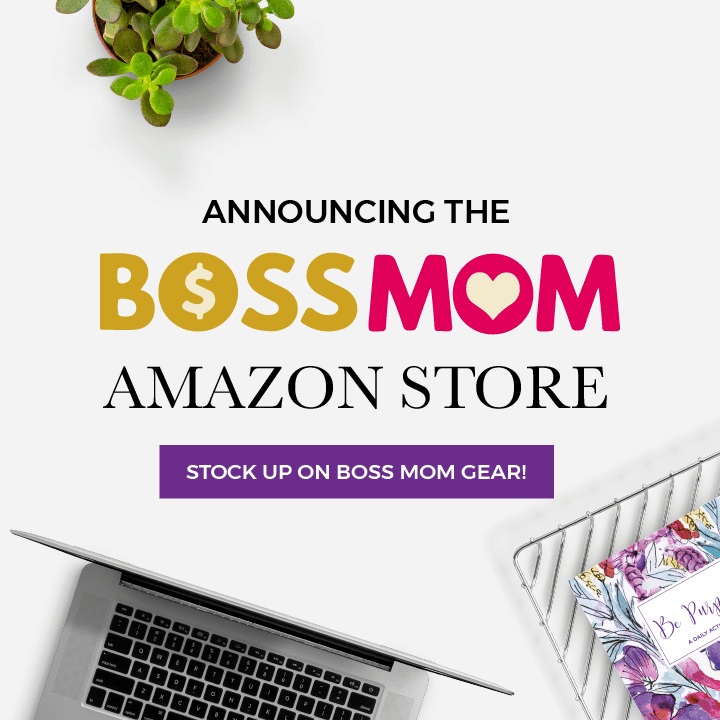 After hearing countless complaints from friends and family about the lack of chic, simple maternity options on the market, Courtney Klein set out to create a one-stop online resource for chic and practical maternity essentials. As a former partner at design agency Hard Candy Shell, Courtney worked to build digital products for companies like Disney and eBay prior to launching Storq in January of 2014. Shortly after the launch, her pal Grace Kapin came on board as Creative Director. Having worked in fashion for nearly a decade, Grace immediately understood that pregnant women were overlooked by the fashion industry at large. A few months after diving into this project, Courtney learned she was pregnant with her first child. Four years in, the Storq team now includes three semi-productive, unpaid baby interns ranging in age from 8 months to nearly 4 years old and the company-wide napping policy is correspondingly permissive. 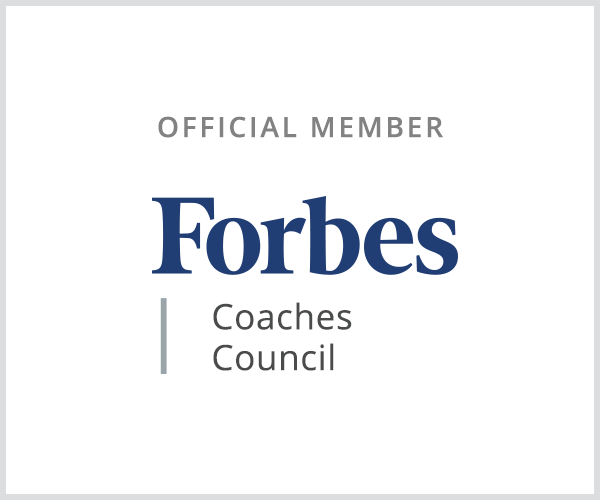 Go to https://storq.com/ for more information.